Were you at the Cats of the World Purrzaar last Saturday? These handmade keychains are one of the new products launched at the purrzaar! 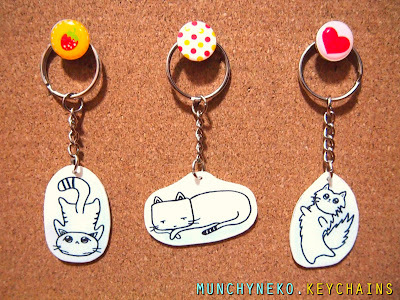 We are in the midst of handmaking new keychains for the upcoming Saturday's Purrzaar. 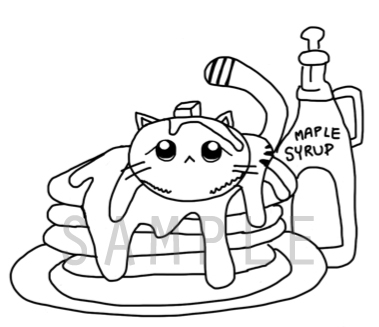 All images on this website are copyrighted by MunchyNeko/designer. The images posted through this website are for viewing and purchase only. 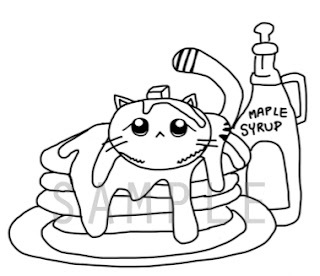 It is illegal to copy or reproduce these images without the prior consent of MunchyNeko/designer. Please seek permission if you would like to use them. Design by www.cafewithoutcoffee.com. Powered by Blogger.